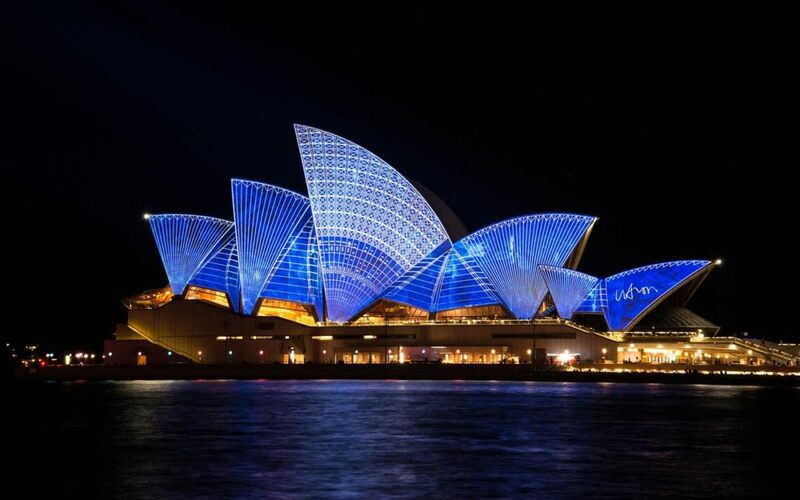 Australia is a nation of small businesses, and according to a recent survey by global accounting body CPA Australia, small businesses in Australia are crawling behind other markets on the key drivers of growth such as innovation, e-commerce, social media, training and exporting. In fact, on these surveyed factors, Australia came last out of all eight markets, including New Zealand. A recent survey revealed that only 52% of SMEs have time to measure campaign effectiveness. This is something that should not be overlooked. What if your company is wasting money on campaigns that are not performing for your business? After you run a marketing campaign, it's important to know how your campaign did, and how it made an impact on your business objectives. Taking the time to measure your campaign effectiveness will help your marketing team make more informed decisions the next time around, and make your campaigns more effective in the future. A recent B&T survey, also found that just 7.1% of SMEs invested in SEO, and only 23% of SME respondents could hire even a single dedicated marketer. Consumers are paying attention and they are doing their research. It is believed that about 81% of shoppers conduct online research before making big purchases, and 7 in 10 buyers will research products online when they're in the store! Your presence online is vital to the success of your business. Everything from the design of your website, the position of your website in the search rankings, your social media channels, and online reviews can have a huge impact on your bottom line. Digital marketing is not something to overlook in 2017. If you don't have the resources in-house to hire a dedicated marketing, consider outsourcing. Here are some tips to decide which is right for your business. 88% say they trust online reviews as much as personal recommendations, and 39% read reviews on a regular basis. Have you Googled your business lately? Do you know what reviews you have on Google, Facebook, Product Review, TripAdvisor and the like? We recommend having a staff member who handles online reviews by monitoring them, responding to them, and asking customers to write them for your business. Not sure how to respond to your online reviews? Check out these awesome examples for some inspiration. Only 46% of Australian small businesses use social media for business purposes. In comparison, 96% of small businesses in China reported using social media for business purposes. This is a bit concerning. The importance of marketing your business on social media can no longer be ignored. Social media gives you the unique opportunity to not only get to know your audience better, but also to engage with them, and increase your brand exposure. Social media is also very important for your SEO. Many search engines, such as Google, consider your social media channels as a factor in determining your search rankings. The fact is, digital works. So Australia, what are you waiting for? Get your free digital audit now, and find out how you can reach that enhanced level of digital engagement!